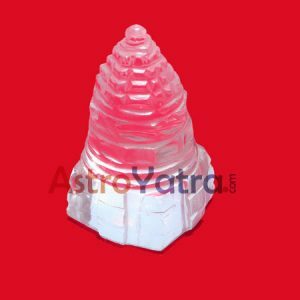 SPHATIK SHREE YANTRA is so effective and gives miracle results to human beings. 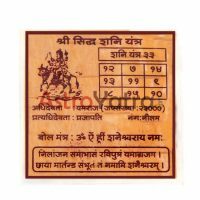 People who is blessed and affected by this YANTRA ,you can believe he/she is fully blessed by MATA LAKSHMI, because it is the appearance of MATA LAKSHMI. It becomes more effective as old as passing through the days. 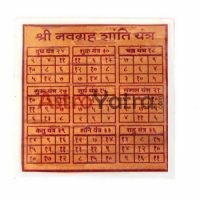 You can see old SPHATIK SHREE YANTRA in many families. If you have started the worship of SHREE YANTRA then never give this to anybody at any cost. 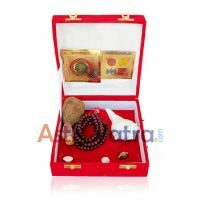 I believe if you call the lessons of SHREESUKT and BEEJYUKT SHREE LAKSHMI SUKT in the front of SHREEYANTRA continuously till 7 Fridays then you will see the miracle and find the positive results against your daily live problems. You can put the SPHATIK SHREE YANTRA on the DIWALI festival. If you can’t situate on DIWALI then you can put this YANTRA on the first Friday. 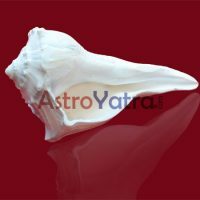 Now I am going to tell you very easy method to situate the SHREEYANTRA, for that you can use milk, gangajal, honey, ghee, curd, sugar, rice, red cloth, two plates, one big bowl, lamp of ghee, dhoop, roli etc. When washing the SHREEYANTRA always keep in mind use pure water and drop of water and any other substance of worship should not to be fallen on the land. After washing, all liquid substances are put into the root of tree.